Welcome to yet another piece of moderately butchered journalism. The goal with this segment is to provide an insight into my mind, and for me to just express my thoughts and opinions in a (somewhat?) intelligent way. Odds are my opinions are going to differ from your own, so do keep that in mind before you head on down to the comment section to yell at me for thinking differently. Okay, this one legitimately angers me. While the entire industry is pushing towards a unified cross-platform approach to gaming, Sony’s sitting over there on their iron throne, forcing you to play their way, or not at all. 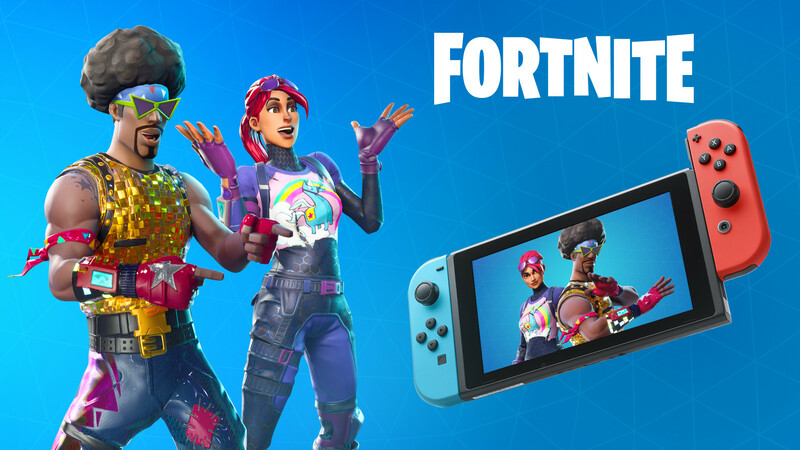 Why should I have to create a brand new Epic Games account just so that I can play Fortnite on something that isn’t a PS4 or PC? That doesn’t make any damn sense, Sony! Not enabling cross-platform play is one thing, but locking a third party account to your system is a new kind of low. I just want to play with my friends, and Sony is preventing that. I’d like to consider myself to be a relatively intelligent individual, and yet I can’t for the life of me figure out what it was I witnessed at this year’s E3. The initial presentation was great. Banjo in a church? Sure, why not? It got my attention. Then things got a little bit weird. They stopped the show, had four people at a table talk about stuff for thirty minutes, and then went back into the show, but this time in an entirely new location. They then proceeded to show game trailer after game trailer (plus one Call of Duty advertisement) with short videos in between. The videos that occurred in between the main trailers were weird beyond words. I was intrigued. Sony captured my interest. I kept watching at the edge of my seat, waiting to see what Sony was planning to unveil. Then my Dreams were shattered. There was no big announcement. The show just ended. The entire conference consisted of game trailers to games I already knew about, and was already interested in before the show. There was basically nothing of any real value here. The PlayStation E3 conference sucked. So what do you think? Care to share your own thoughts about Sony’s stance on crossplay, or the PlayStation E3? Expect more of Inside Ty’s Mind soon, as I’m a very opinionated fellow, and have a lot to say.